The large format outdoor arena that never goes out of style! 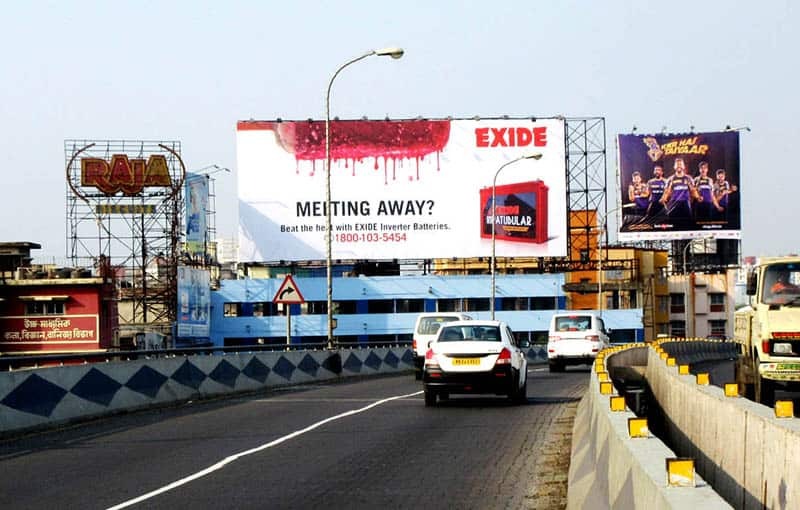 A billboard also called a hoarding is a large outdoor advertising structure typically found in high traffic locations such as alongside busy roads. 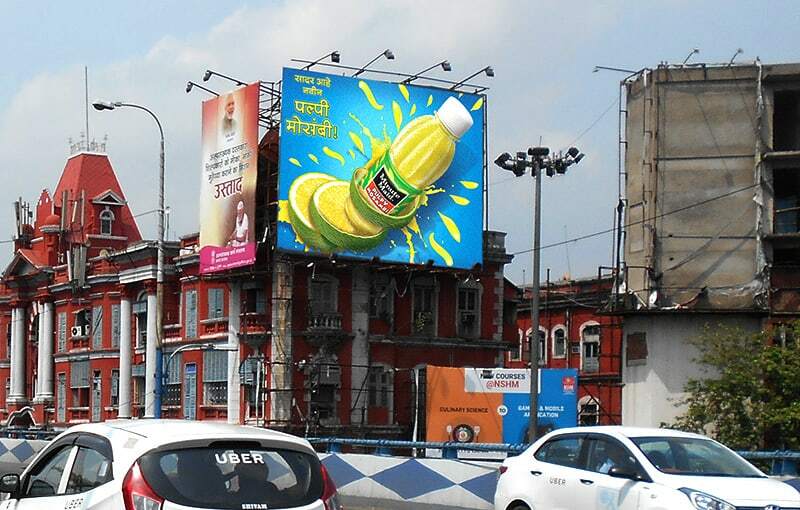 Billboards present advertisements to passing pedestrians and drivers. Typically showing large, ostensibly witty slogans, and distinctive visuals, billboards are highly visible in the top designated market areas. 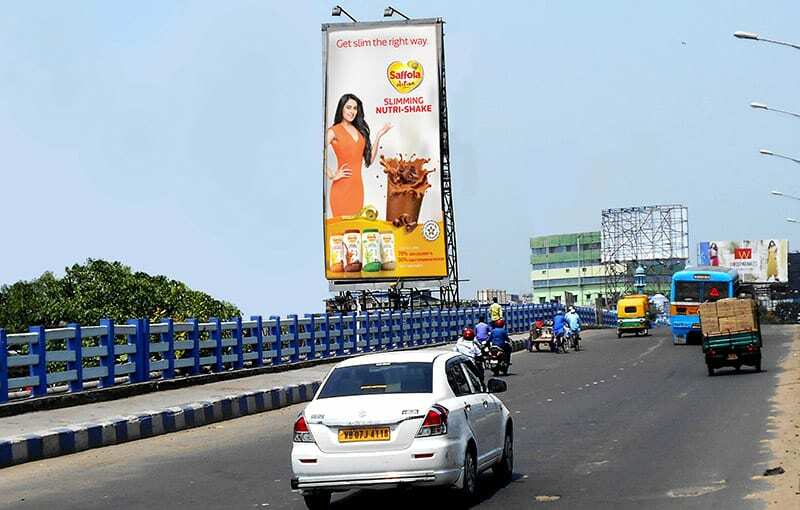 Selvel One group currently owns 1484 billboards across the country. Large, bright, eye-catching graphics with one key message is the way to leave a lasting impression in their mind. Free to passers by – they don’t have to buy a newspaper or a cinema ticket to view your message. With more commuters on the roads than ever before, billboards are the fastest and cheapest form of mass marketing media. 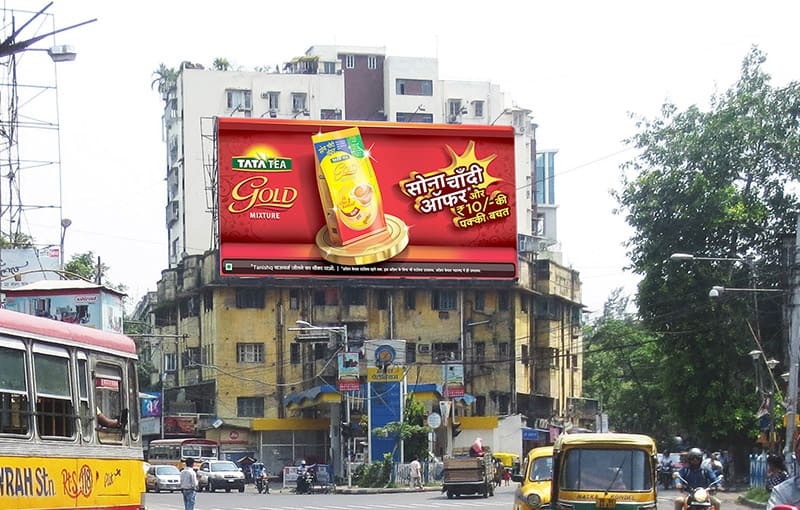 Repeated viewing of the billboard message becomes ingrained in people’s memory, thus helping them find your brand. Advertiser has full control of the ad space. The media has constant exposure, 24 hours a day – 7 days a week. Billboards are a constantly evolving medium. Advertisers are working closely with brands to incorporate digital, social media and interactive strategies to increase consumer engagement. Book your billboard campaign now!